NYX Professional Makeup's Hot Singles are intense! Powerfully loaded with pigments this versatile formula lets you make a statement for any occasion. Whether your look is edgy or natural, NYX Professional Makeup's unique formulation is easy to blend and build on. These amazing shades are inspired by the latest fashion runway trends. Shades inspired by the latest fashion runway trends. Explore the entire range of Eye Shadow available on Nykaa. 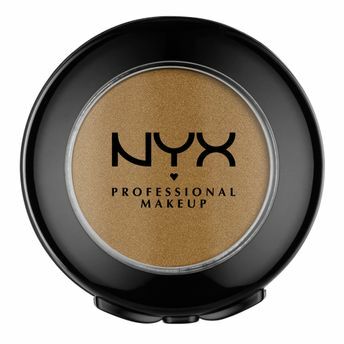 Shop more NYX Professional Makeup products here.You can browse through the complete world of NYX Professional Makeup Eye Shadow .Alternatively, you can also find many more products from the NYX Professional Makeup Hot Singles Eye Shadow range.